In this digital world, the barcode scanner is an additional feature which can solve the problem of managing the inventory and the problem of pricing which is arising today. Yet barcode plays a pivotal role in managing and keeping the record of the inventory present in your business. Additionally, barcode helps in maintaining the proper record of the inventory for effective working. 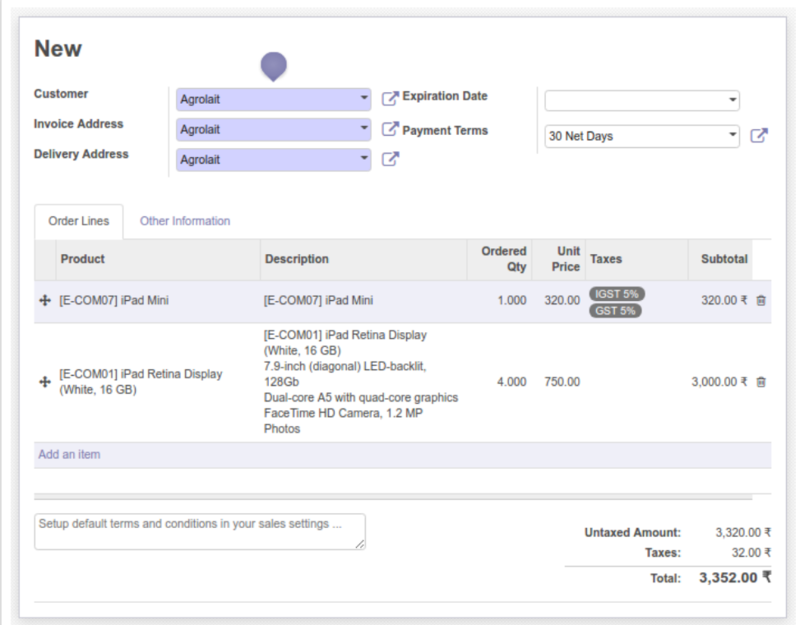 Similarly, Webkul is providing the same functionality in inventory, sales, purchase, and invoice. 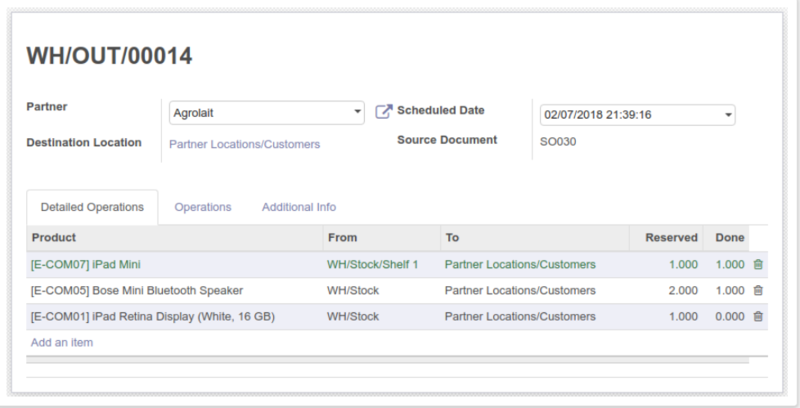 Collectively, barcode scanning supports sales, purchase, and invoice. 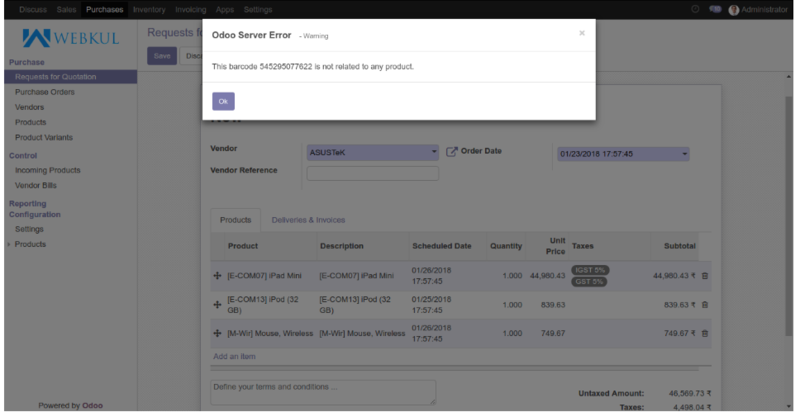 The admin can simply scan the barcode for products to add them directly to the inventory during stock picking and delivery of products with various modules that can be used for “Odoo Advanced Barcode Scanning ”. 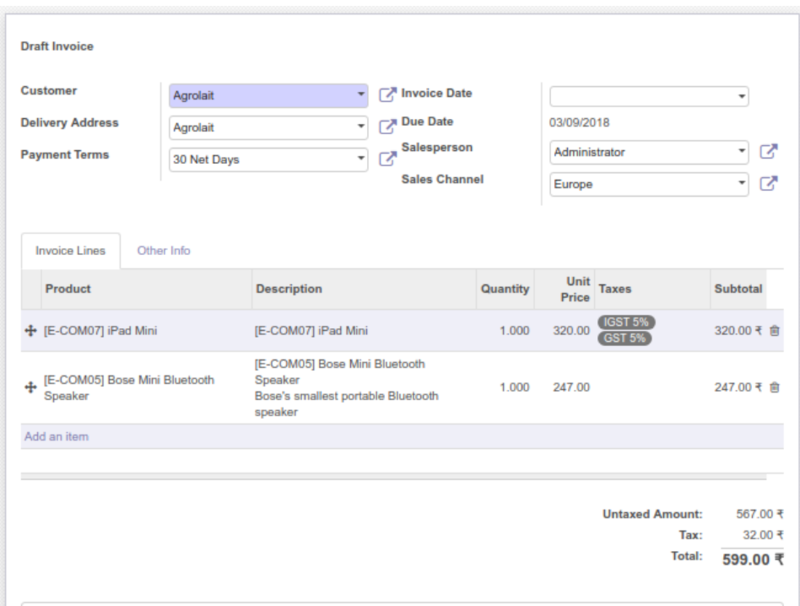 Also, they supports sales order, purchase orders and invoices which means the products can be scanned and added to the order lines. Scans and delivers products effortlessly. It allows the Searching of existing products by barcode & internal reference of the product. Barcode allows the incoming and outgoing deliveries. Reduces operational time consumed and the probability of human while adding the products manually. A warning message pops up each time when trying to scan product more than ordered quantity and also when the wrong barcode is scanned. It scans and adds products effortlessly without any error. 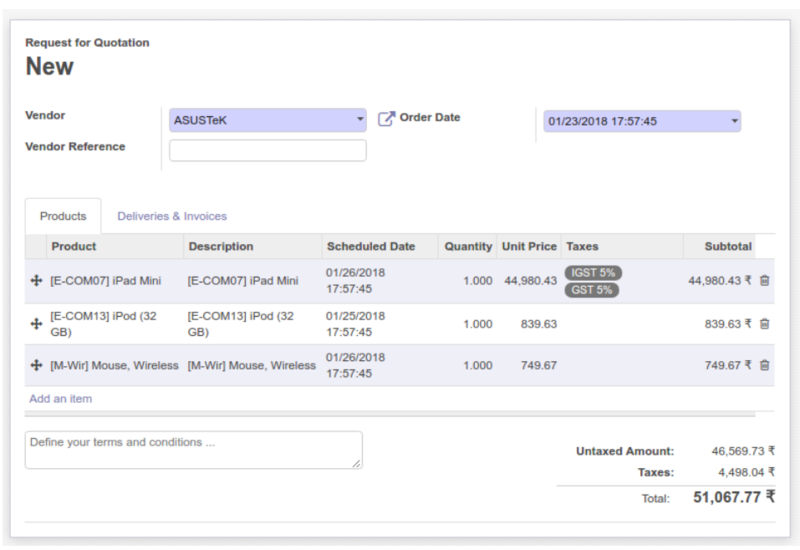 Add products in the quotation on sales order with the help of barcode. Reduces operational time consumed and the probability of human error while adding the product in the sales order. It scans and adds products effortlessly. It allows the scanning of existing products by barcode & internal reference of the product. All the products are added to the purchase order and quotation with the help of a barcode. Reduces operational time consumed and the probability of human error while adding the product to purchase orders. It allows the scanning and searching of existing products by barcode & internal reference of the product. 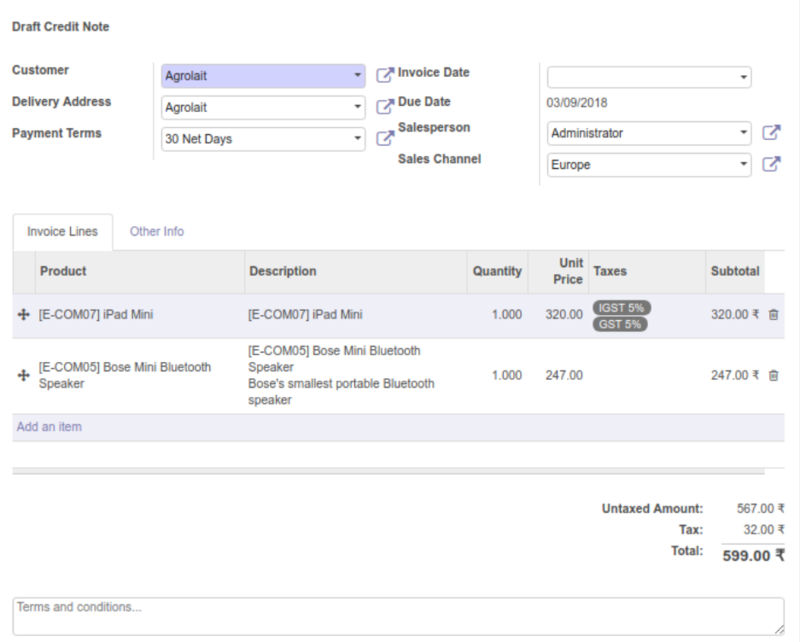 In invoices, Use barcode to add products in customer invoices and credit notes. Reduces operational time consumed and human error is reduced while adding the product in invoices and credit notes. Let’s have a look at the functionality of the module. 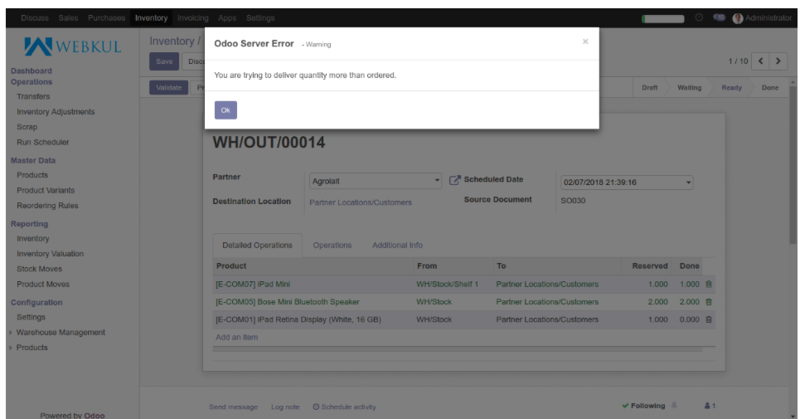 When an Odoo user scans the product, it automatically adds the quantity of the products in stock picking. A notification pops up whenever a wrong barcode is scanned. A product can be added to the invoice line by scanning it by a barcode reader. Similarly, a product can be added to the credit note by simply scanning its barcode. A notification pops up for scanning the wrong barcode for a product. After scanning the product, it will get added to the order line in the sales quotation or purchase order. A error notification comes up when a wrong barcode is scanned. Again after scanning, the product will gets added to the order line. An error notification pops up in case a wrong barcode is scanned. Barcode Scanning is a modern and interactive experience for your customers. All the sales representatives need to have a proper means of managing the store. 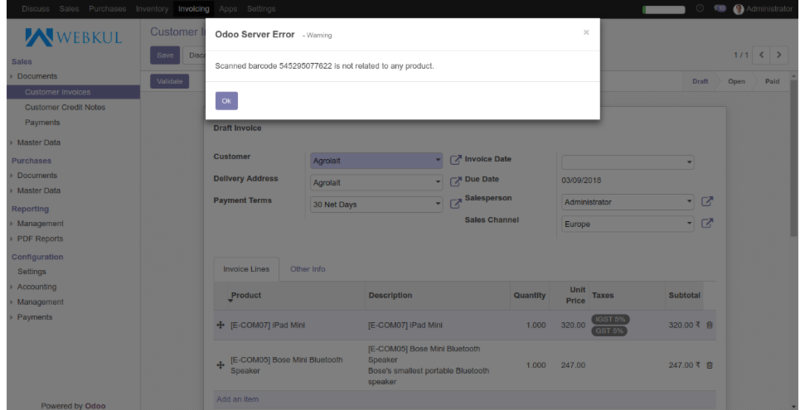 With the help of “Odoo Advanced Barcode Scanning” proper details of the product can be displayed in the inventory, Sales and Purchase Orders, and invoices. This was the whole description of the blog. Also, please share your feedback and suggestions under the comment box provided below.